Boffin - What is Hypersonic? A multi-striped Czech Super Aero 45S (OK-FAB) four-seater on a recent demonstration tour in the U.S.A. The McDonnell F3H-2N Demon was the first aircraft to have the U.S. Navy's new dull grey and glossy white colour scheme. Deliveries started in June last. The 600-m.p.h. Martin XP6M-1 Seamaster in flight over Chesapeake Bay, near Baltimore. 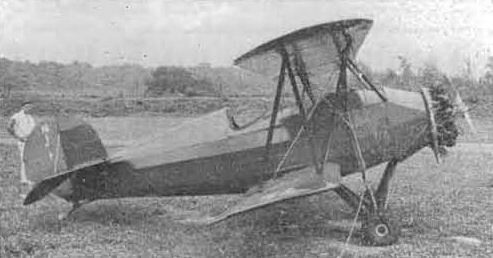 A little-known licence-built de Havilland D.H.60 Moth, built in Finland by the famous Karhumaki Brothers at Halli. Note the enclosed cockpits and unusual exhaust pipe above which is the name "Mollii". Unusual Avro XIX markings, seen at Croydon recently. This Liberian-registered EL-ABC was originally VM373 and G-AKUD. Owner is not yet known. Photographed at Fayid, Egypt, recently was G-AHNM, an Avro 688 Tudor Freighter 4B (c/n. 1348), now called the "Super Trader" by its owners, Air Charter, Ltd. The number of portholes has been reduced. Owned by Transporti Aerei Mediterranei, I-VALK (believed ex-G-AKHF) has Lycoming engines and various unusual "mods." including deeper endplate fins, revised nose transparencies and crop-spraying arms to the rear of the main wheels. I-VALK and I-VALF are also used for photo survey work. 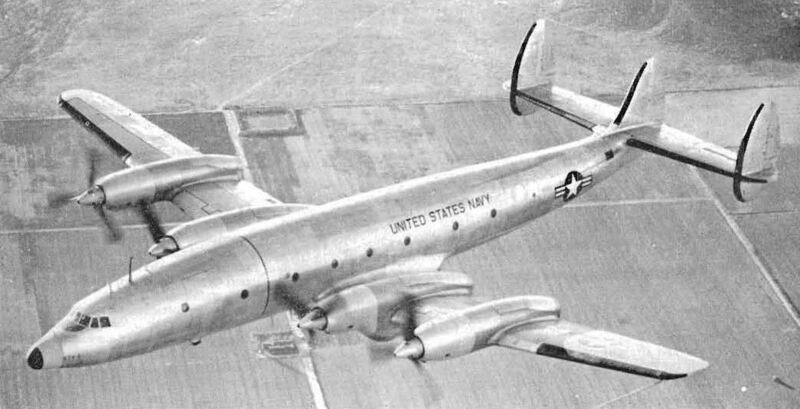 A late-series Mitchell of the U.S.A.F. sporting a smart finish and prefix "O" (Obsolescent) on the fin, plus "buzz number" (BD822). This is a VB-25N-37-NC. Old-timer which are still in excellent airworthy condition in the United States are a Stinson SM-8A cabin tourer (variously called the Junior and Detroiter) N10886. Old-timer which are still in excellent airworthy condition in the United States are a beautifully-finished Franklin Sport 90 two-seater, N131, built in 1933. Two examples of an attractive new Swedish single-seat aerobatic sports plane, the Bjorn Andreasson BA-6 (SE-BXX and 'BXY), which has a safety factor of 9.9. Max. speed, 145 m.p.h., using a 65-h.p. Continental A-65. Max. range, 1,200 miles. Span, 23 ft.